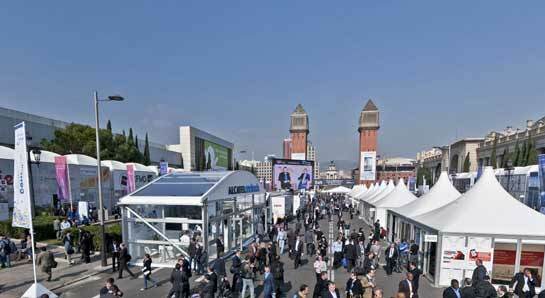 For the last few years Mobile World Congress is a dignified affair held in Barcelona. All the companies take this event very seriously. Every year some of the most unique and desirable state of the art handsets meet the eyes of press, analysts and buyers for the very first time. This year we've seen many devices stretch the boundaries of our imagination. There were more than a few stunners, and as the dust settles, companies such as HTC, Nokia, LG, Huawei and Samsung can all hold their heads high.